Petr's been photographing most of his life, since he was 18 years old, but out of all subjects, it were landscapes which always drew him in. Despite being self-taught, Petr took up landscape photography course only to ensure being on the right track. In 2001 Petr arrived in New Zealand to enrich his landscape portfolio and completely fell in love with country. At this time he also began to photograph his favourite subject - the glaciers and its ice. 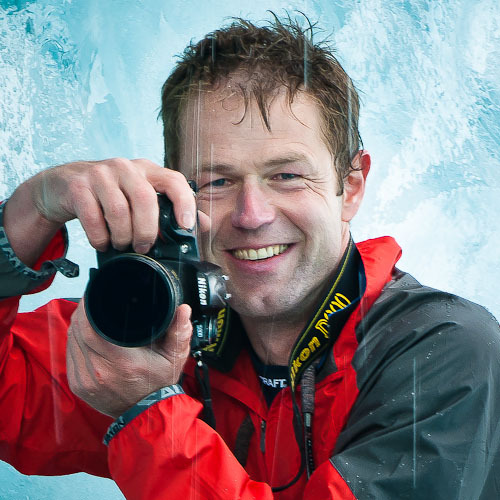 Over the years, Petr has managed to compile a large, comprehensive and unique collection of glacier and ice images, depicting and showcasing this stunning icy environment in every season and weather condition. 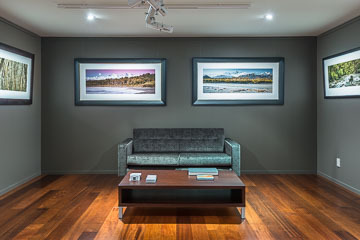 Next to the glacial ice, Petr's strong affection with New Zealand landscapes, the South Island’s in particular, grew and he has built an impressive reputation for wonderfully coloured and beautifully composed photographs of wild and pristine landscapes, often in his favourite panoramic format. After Petr's permanent settlement in New Zealand in 2005, Petr became a full time landscape photographer. 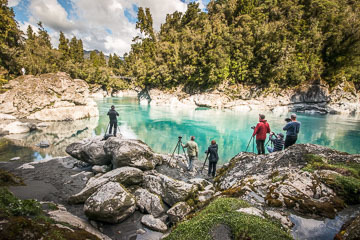 The passion for the New Zealand landscapes led Petr to establish a specialised, boutique image stock library NZICESCAPES IMAGES to serve their clients from around the world with high quality Rights Managed imagery of richly diverse, dramatic and wild New Zealand landscapes. 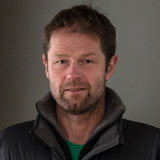 Petr’s photographs have been published throughout New Zealand and worldwide, appearing in many magazines such as; New Zealand Geographic, NZ Wilderness, D-Photo, BBC Wildlife UK, GEO Saison DE, Outside Magazine USA, National Geographic Traveler USA, Photoshop User USA, and others. As well as running the photo library, Petr leads photographic workshops/tours, has a range of products in souvenir shops and works on assignments for New Zealand and overseas clients.